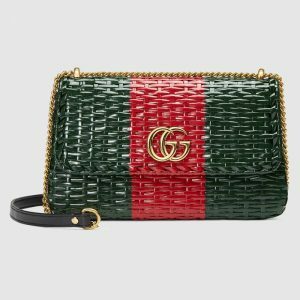 Introducing the European Gucci Price List Reference for countries listed under the Euro from Paris. 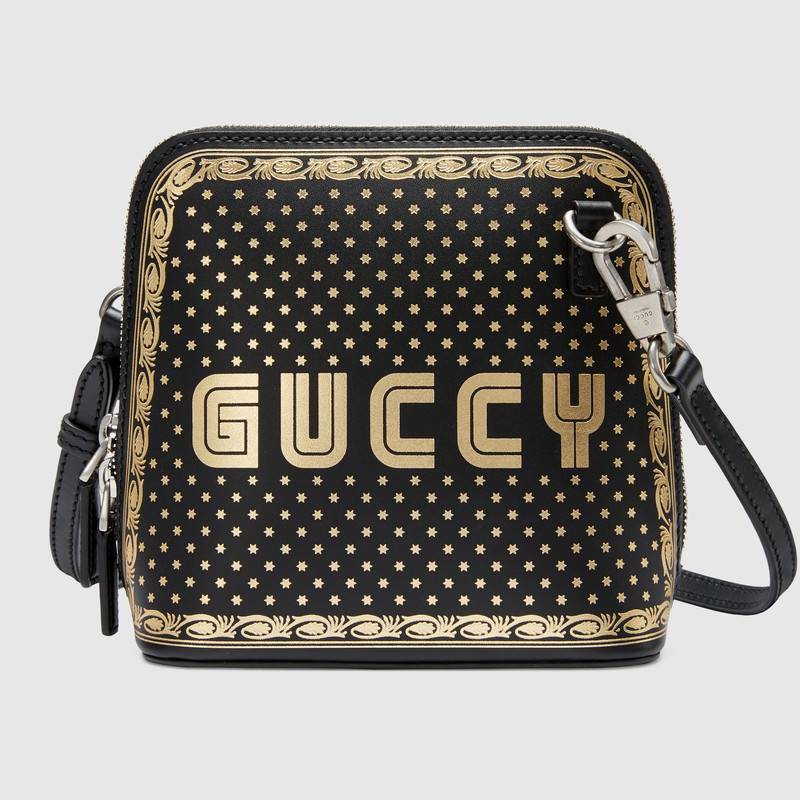 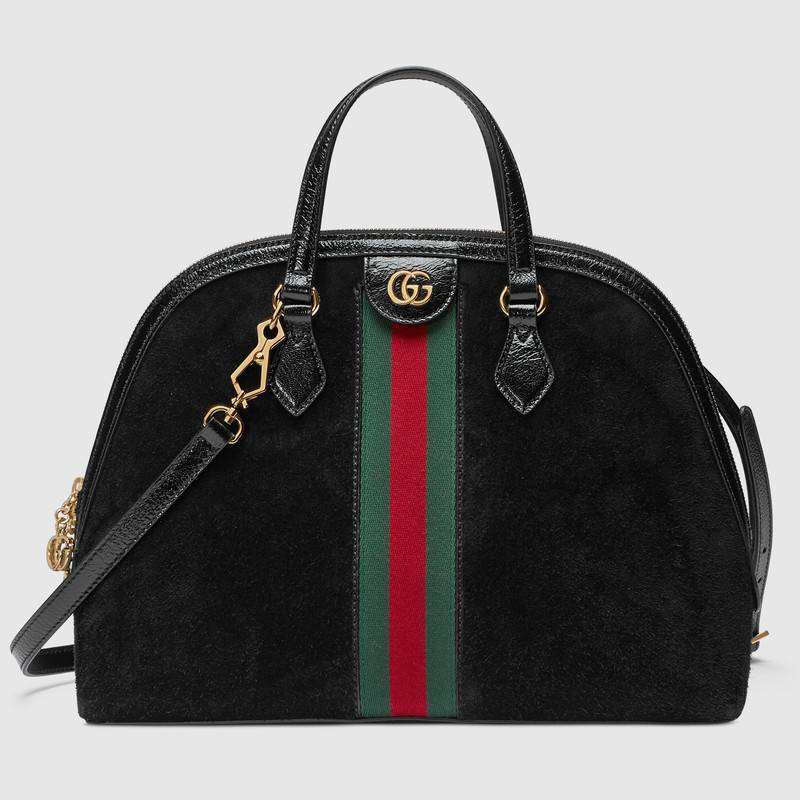 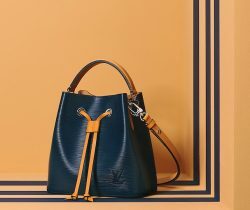 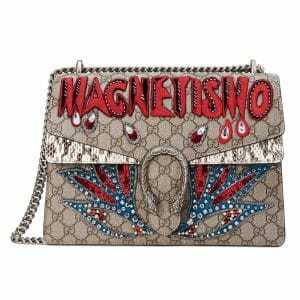 These prices are gathered directly as listed by Gucci.com for France, typically prices in other Euro countries are consistent except for the VAT. 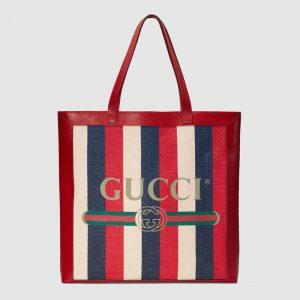 Prices in Europe are VAT included thus a traveller should consider the potential refund when leaving the country.